Data is one of the most important assets FinancialForce customers have, and business applications in particular hold an enormous amount of vital data. Tapping into this can mean the difference between a well-run and world-class business. FinancialForce provides solutions on top of the Salesforce platform for core business functionalities, such as financial management and professional services automation. 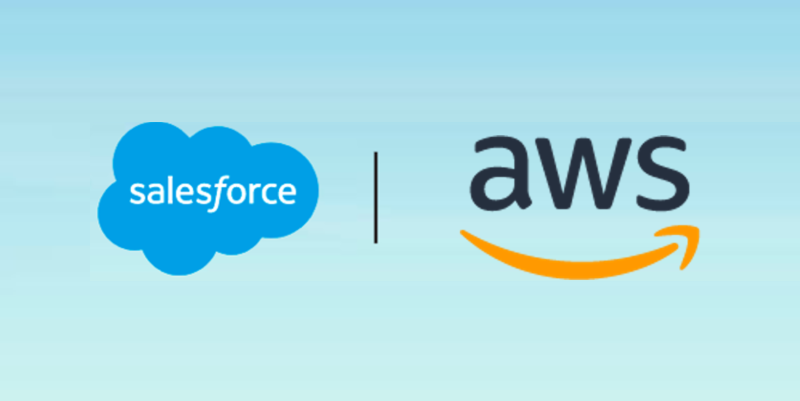 Learn how FinancialForce unlocks the potential of data by integrating between AWS and Salesforce. 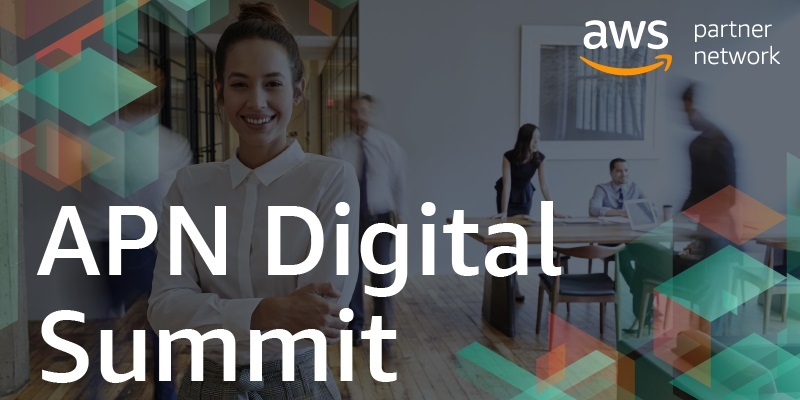 We recently hosted our first-ever APN Digital Summit with 20 sessions covering seven different AWS service areas. The all-day virtual summit gave APN Partners the chance to dive deep in areas without having to leave their office. We also hosted a virtual GameDay for APN Partners to apply their knowledge of the services covered during the session tracks. On our new APN YouTube channel, you can watch some of our sessions from the APN Digital Summit. 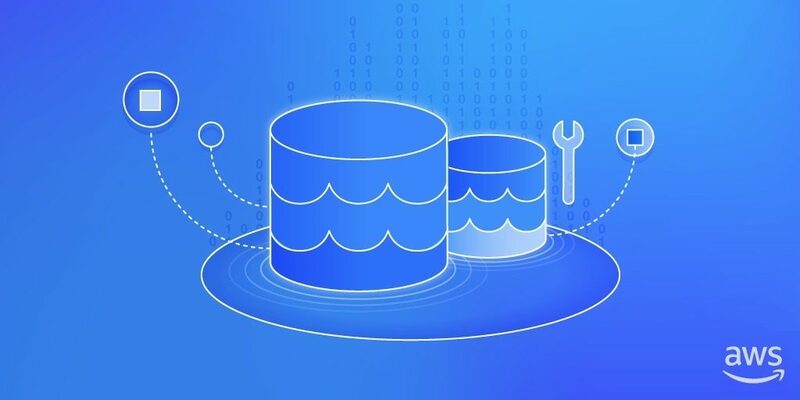 AWS provides a broad set of managed services for data analytics that, along with a strong APN Partner community, can help you build a scalable, secure, and cost-effective data lake. Customers and APN Partners want to know how to put all these pieces so we created a new poster and video explaining the overall flow of data—from data collection, storage, and processing all the way to analytics and machine learning. Join us for the inaugural APN Digital Summit, a virtual webinar series for our APN Partner community. 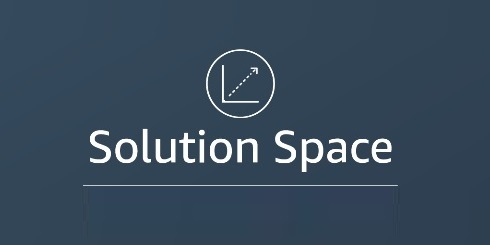 Hear from AWS team experts and get your questions answered at one of our 19 virtual sessions. We have webinars available for all APN Partner types, so take a look at our full agenda, which includes topics on AWS Serverless, AWS Storage Solutions, Amazon GuardDuty, Data Lakes, and Machine Learning. Amazon Athena is a Presto-distributed SQL engine used to query unstructured data using standard SQL, where you pay only for the amount of data you query. Chartio, an AWS Advanced Technology Partner, recently announced support for Athena. Their solution allows you to query and visualize data stored in an Amazon S3 data lake using standard SQL. You can also use their visual drag-and-drop SQL layer, which generates native SQL queries for you. To gain the insights needed to fuel business growth, organizations need to collect more data and do more with it. That’s where a data lake can help—it’s a repository that holds a large amount of raw data in its native (structured or unstructured) format until that data is needed, enabling you to accommodate virtually any use case. 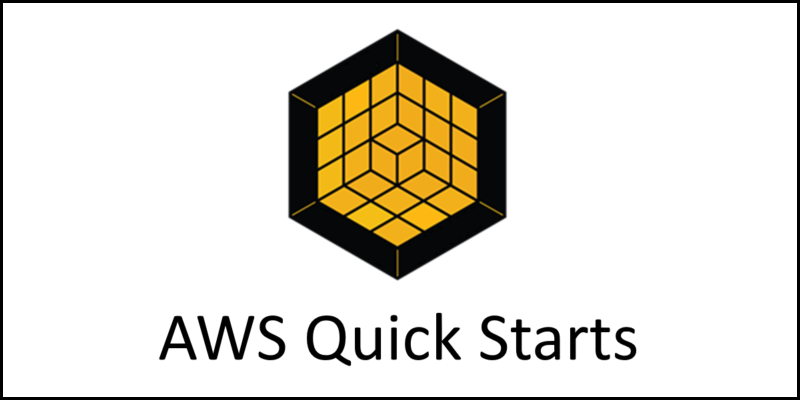 Check out Cloudwick’s Data Lake Foundation on AWS Quick Start, and then drill down a bit deeper into the workings and value of the data catalog. 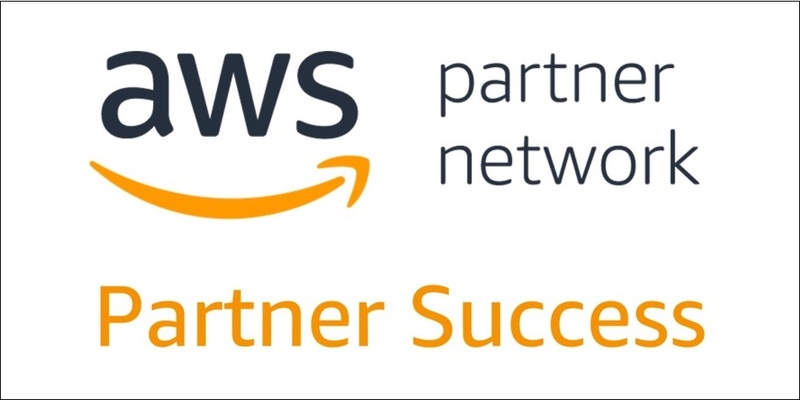 AWS Solution Space allows AWS Competency Partners to showcase customer-ready solutions based on architectures validated by AWS. These are quick, cost effective, repeatable solutions meant to create new business leading to production workloads. 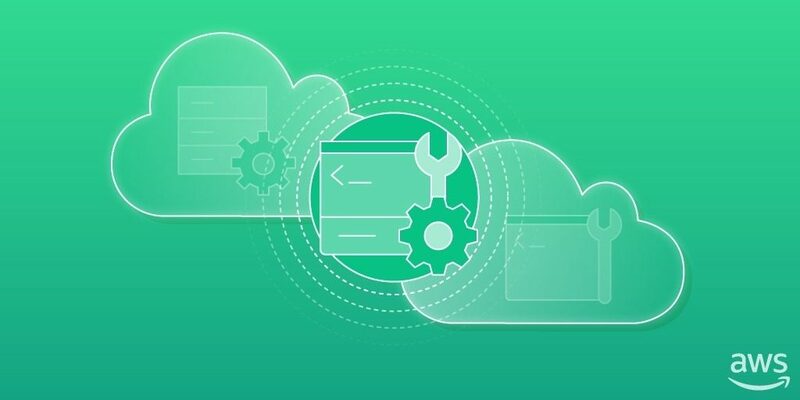 Customers can also request AWS support for launching each solution. At launch, we are featuring 10 customer-ready solutions: 5 for Big Data, 3 for Machine Learning, one for Security, and one for End User Computing. As a leader in enterprise cloud data management, Informatica accelerates AWS data management for data warehouse modernization, data lakes, data migration, and data cataloging. Informatica is an AWS Advanced Technology Partner and holds the AWS Big Data Competency. 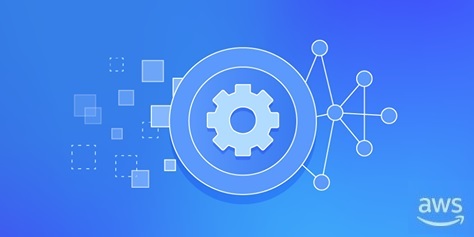 Informatica’s Enterprise Data Catalog (EDC) Quick Start deploys the artificial intelligence-powered data catalog on the AWS Cloud and enables organizations to discover and catalog assets from data sources across the enterprise. The Center for Advanced Defense Studies (C4ADS) is a nonprofit organization based in Washington D.C. that provides data-driven analysis and evidence-based reporting on global conflict and transnational security issues. Because their analysts must comb through extensive records from different sources, it became increasingly difficult to make use of all the data. 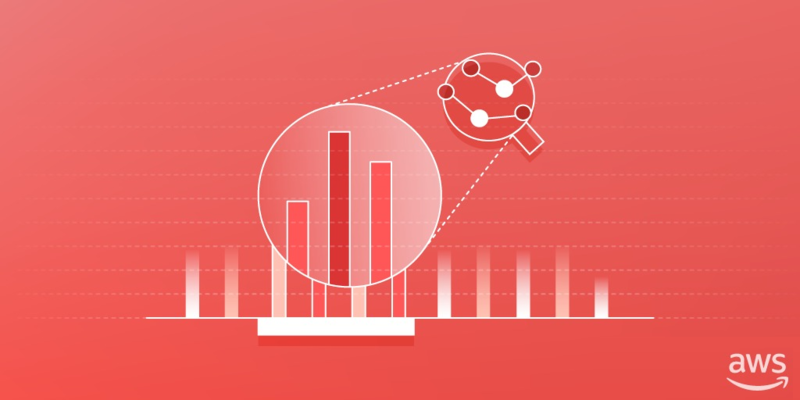 ClearScale, an AWS Premier Consulting Partner, implemented a large data lake on AWS to make the data more user-friendly for C4ADS analysts.